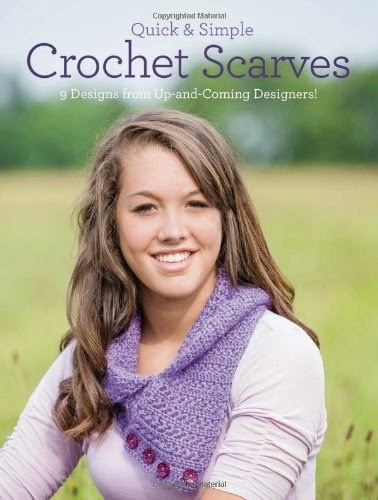 Learn to stitch your own wraps, cowls and shawls with Quick and Simple Crochet Scarves! + 9 unique patterns from independent designers. + Simple technique guides for creating eye-catching stitches. + Beautifully wearable projects perfect for any skill level.